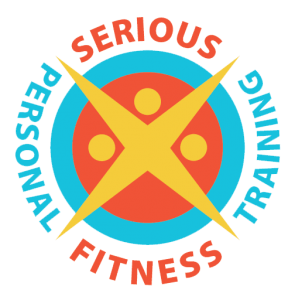 Serious Fitness | Quality and affordable personal training. With over 30 years’ experience under our belts, it’s safe to say we know a thing or two about fitness. Based on Sydney Road in Coburg, Serious Fitness is ready and waiting to help you smash out your fitness goals and help you meet your health potential. We pride ourselves on catering to everyone, no matter what the fitness goals or budget. We can work alongside you with targeted results-driven personal training classes, small groups and more. Focusing on cardio, strength, competition, dieting and all-around fitness, we love giving our clients the tough love they need to push themselves continuously and dare to be more. As one of Coburg’s most affordable personal trainers, we believe in the importance of giving our clients support around the clock, to guide them every step of the way. Unlike other commercial gyms in Melbourne, who often have little to no contact with most people coming in the doors – at Serious Fitness, we love getting to know you and understanding your fitness goals on a personal level. Our Coburg based personal training studio is a haven for all fitness levels to come in, sweat it out and pump those endorphins. 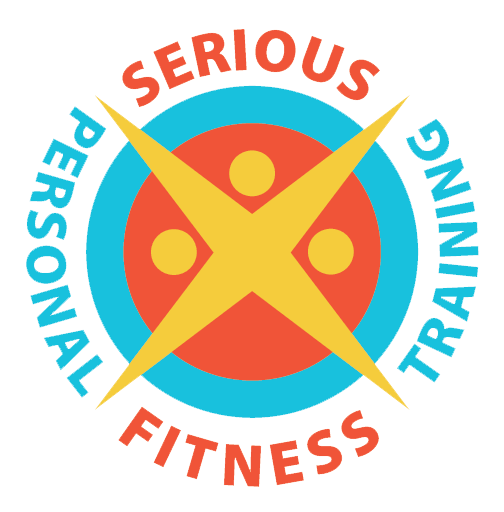 To check out our gym facilities, learn more about our personal training, training/preparation for bodybuilding competitions, or our group classes, get in touch with Serious Fitness Personal Training today! Bruce practices what he preaches when it comes to body transformations. Having won the Ironman Magazine 12-week Body Challenge and then taking it to the next level by competing in natural body building competitions, winning numerous state titles. With a passion for health and fitness, Bruce looks at the holistic approach to helping clients achieve their goals. Most people know that it’s one thing getting into shape, and another entirely keeping those kilos off once you’ve achieved them. This is where Bruce keeps you accountable and on track. Once you start with Serious Fitness personal training, Bruce will keep you motivated to not only get the results, but to keep them!